Online Learning: A valuable alternative to classroom learning. SFCC offers free online tutoring through the Western eTutoring Consortium. eTutoring is available during extended hours, weekends, and most holidays. Online Writing Lab: Submit a draft of your paper to an eTutor, ask for specific feedback, and receive your work back with a tutor’s comments within 24 to 48 hours. Live eChat tutoring: One-on-one tutoring sessions in a virtual online environment. Offline eQuestions: Leave an eTutor a question for a response within 48 hours or sooner. Watch a short video and... learn more about how eTutoring works. 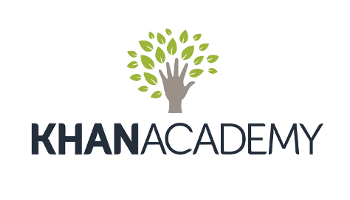 KHANACADEMY: Watch and learn through videos on content related to specific areas.